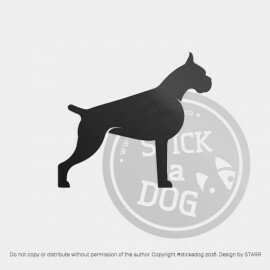 StickADog offers you predefined stickers from the store or you can contact us if you want to define sticker you need (size. motif, custom text). No extra charged for making the custom design. For custom please fill CUSTOM STICKER DESIGN ENQUIRY FORM. All of our decals can be applied to any clean flat surface (car, wall, glass) indoors or out. They are waterproof and long-lasting. The material is high performance polymeric stabilized, calendered soft vinyl films coated with a durable permanent adhesive giving excellent dimensional stability. The expected durability of the product is up to 8 years for white and black, 7 years for colours and 5 years for metallics. Dedication, attention to details, inspiration ...all combined with love and appreciation for our canine friends - this is how #stickadog came to life! Because a world without dogs just would not be a place worth living in. Looking to pretty up your car? You know, just put a #stickadog on! Sign up to receive special offers by email. 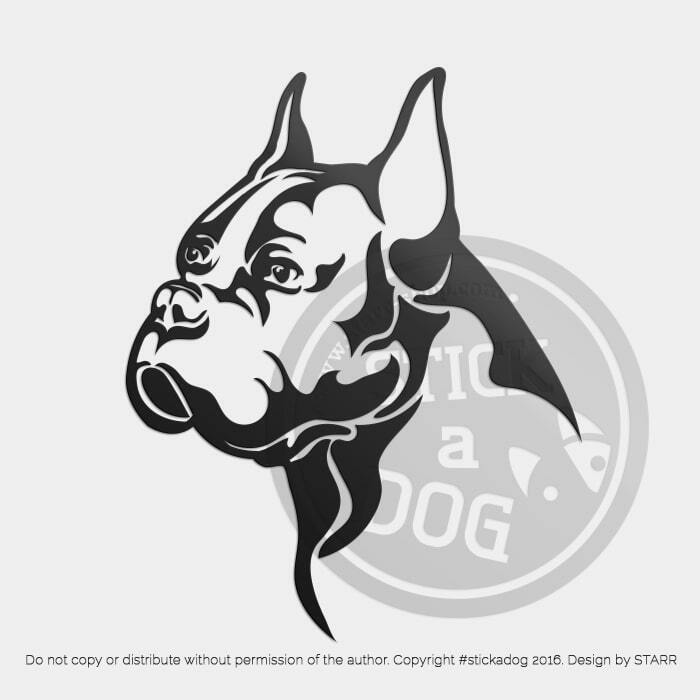 © Copyright 2017 STICK A DOG Shop All Rights Reserved.